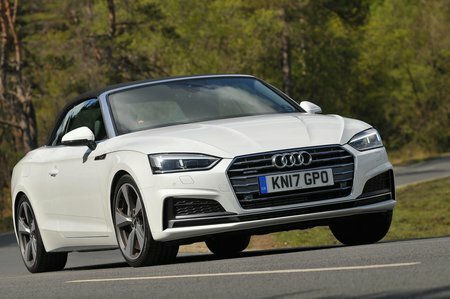 Audi A5 2.0 TFSI S Tronic Review and Deals 2019 | What Car? We've yet to try this engine in the A5, but in the A4 Saloon it's smooth and pulls reasonably well from low revs. A diesel engine will make more sense unless your mileage is very low, however.